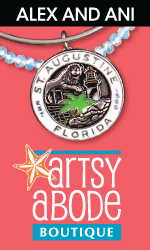 The Economy Inn off San Marco street is located in close proximity to many of St. Augustine's attractions. 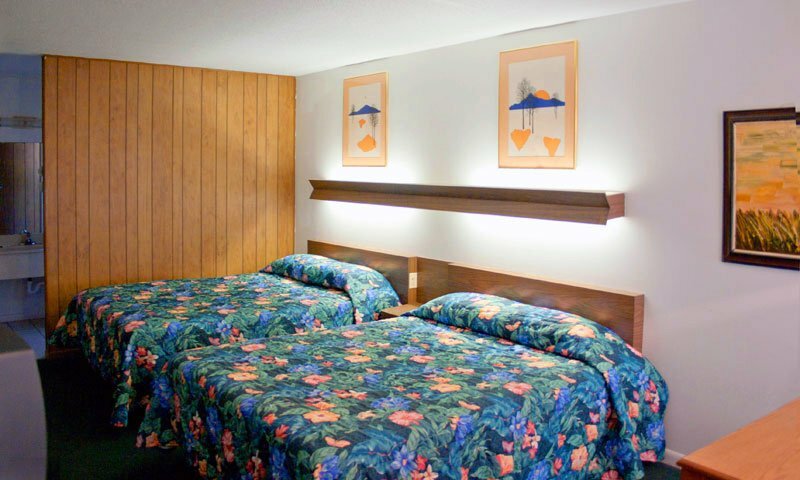 Economy Inn is an affordable hotel, located just a few blocks from the historic downtown district of St. Augustine. This inn is also pet-friendly. Economy Inn offers excellent customer service, and its staff will be happy to help with any questions guests may have about the nation's oldest city. 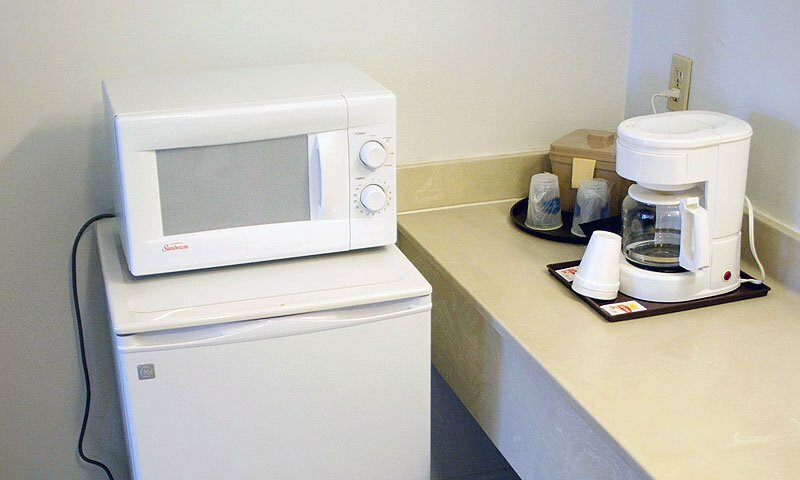 Enjoy all the amenities that come standard in every room at the Economy Inn. This inn offers free Wi-Fi, in-room coffee makers, refrigerators, microwaves, and king or queen bed options.